Sunday’s Bubba Cross is the 6th in the 8 race series. 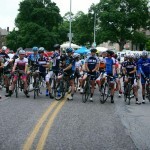 The race will be held in Buder Park in Meramec. 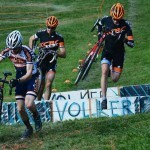 After a week off in the KC area, Lost Trail CX is back with a full weekend of cross racing. The weather will warm up but conditions could be wet. Saturday’s Survivor Cross will probably be a bit muddy after the recent precipitation and above freezing temperatures that are forecasted. 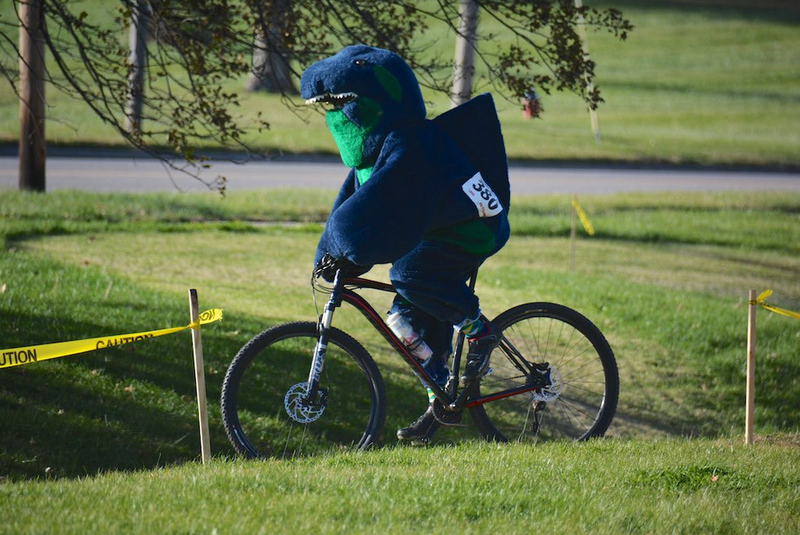 Saturday’s Cunningham Cross will take place in Omaha. 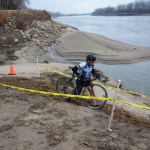 A full weekend of cross action will take place at the Prairie Cyclocross Festival in Mounds. 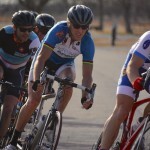 On Saturday racers can head to El Paso for the Furrow Euro cyclocross race. 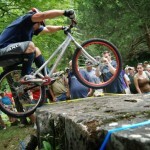 Sunday’s Melas CX will take place in Mt. Prospect. 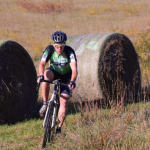 Cedarglades Cyclocross will be held in Hot Springs on Saturday with Sunday’s Attila Mountain Bike Classic providing some single track action for the fat tire crowd.